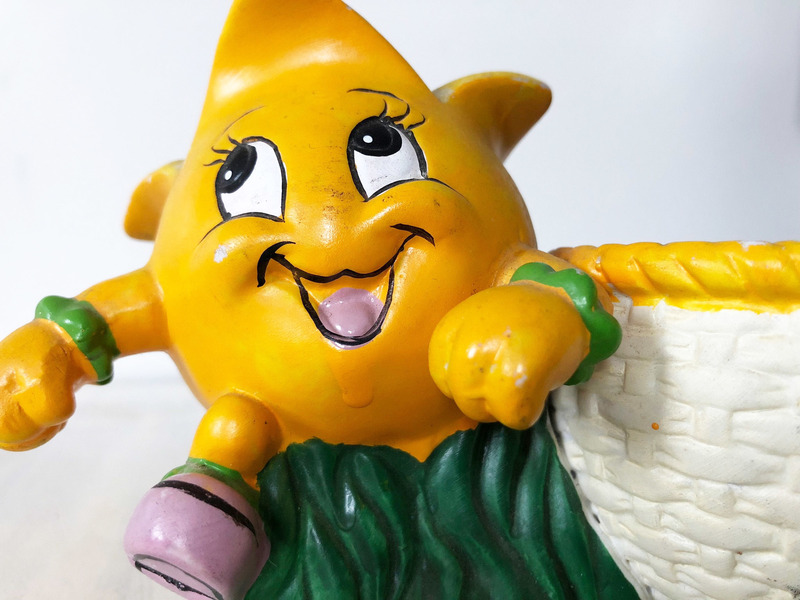 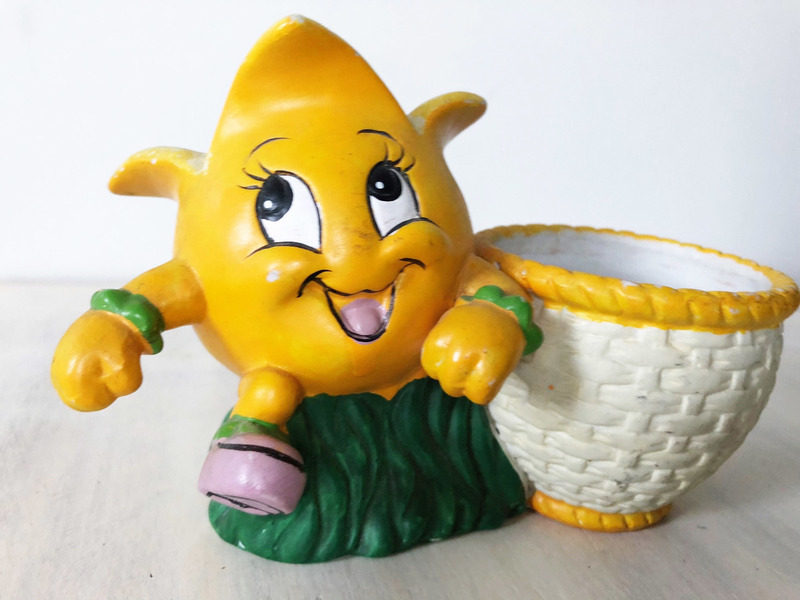 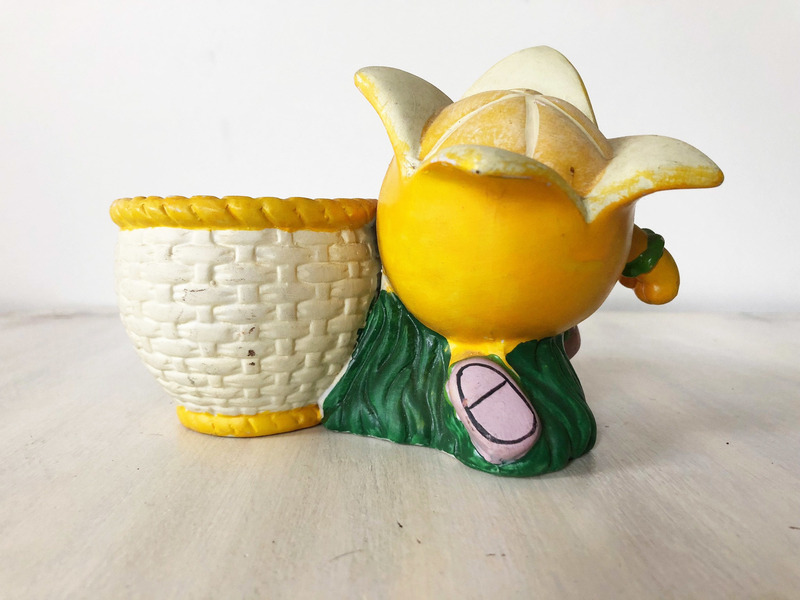 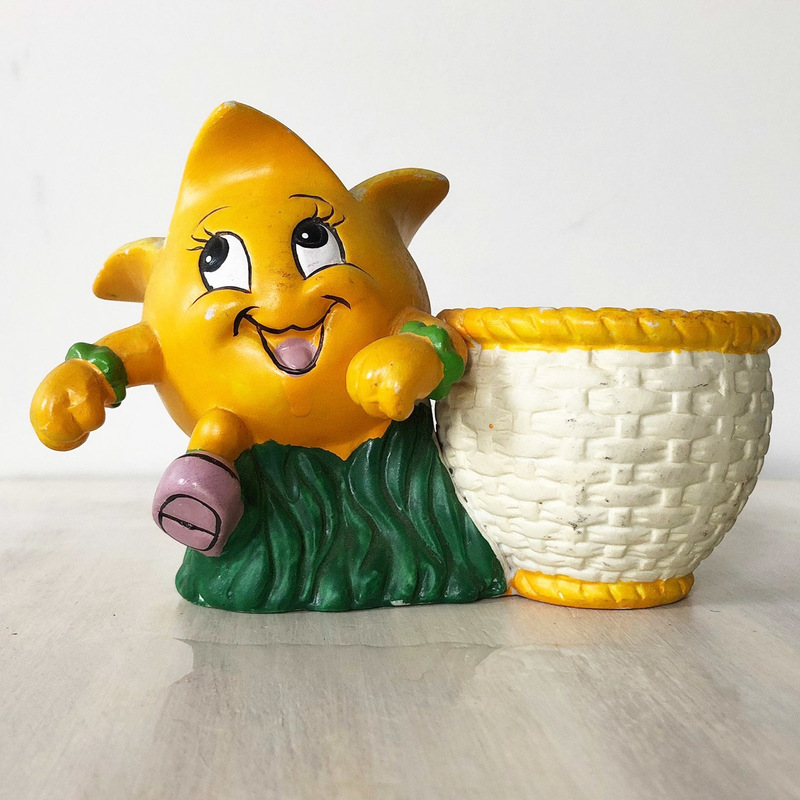 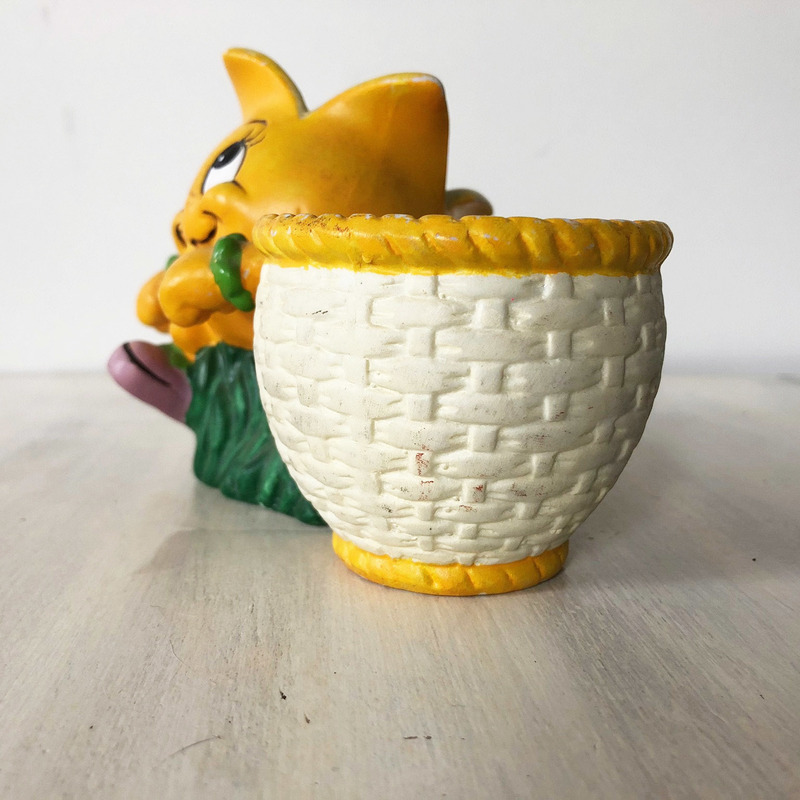 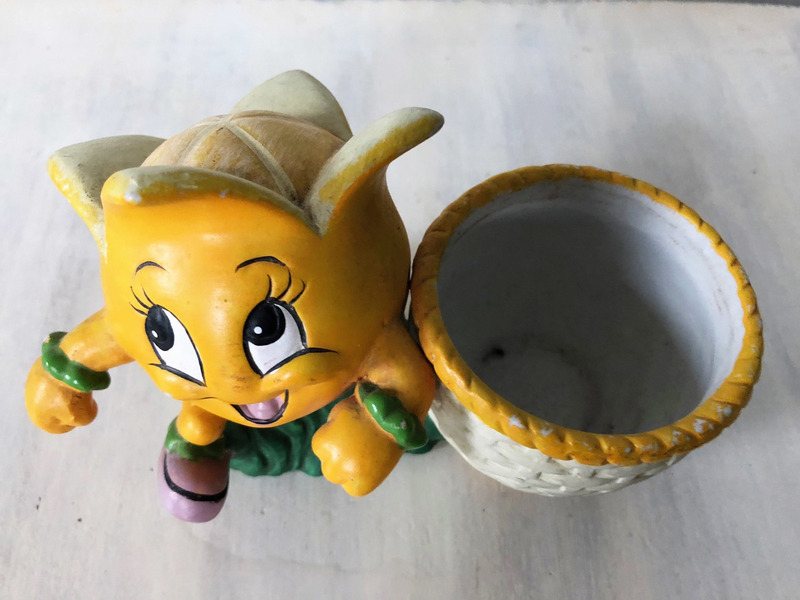 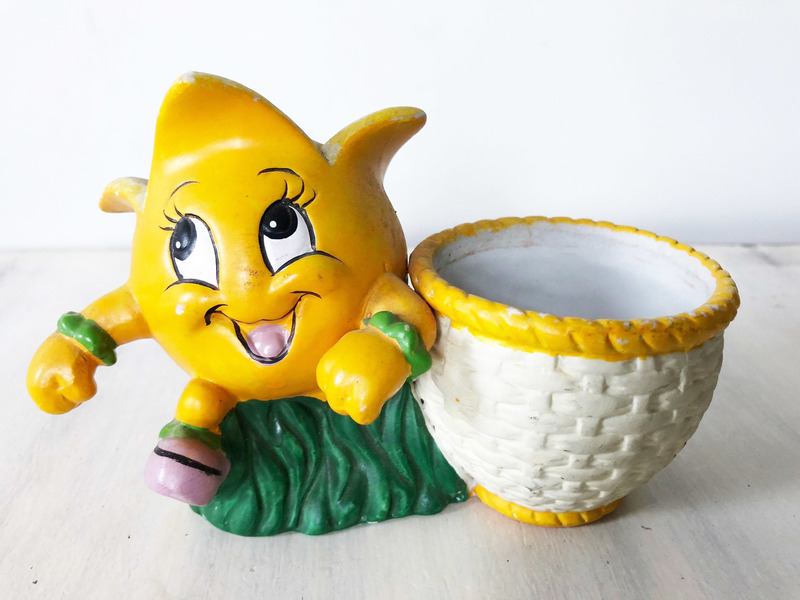 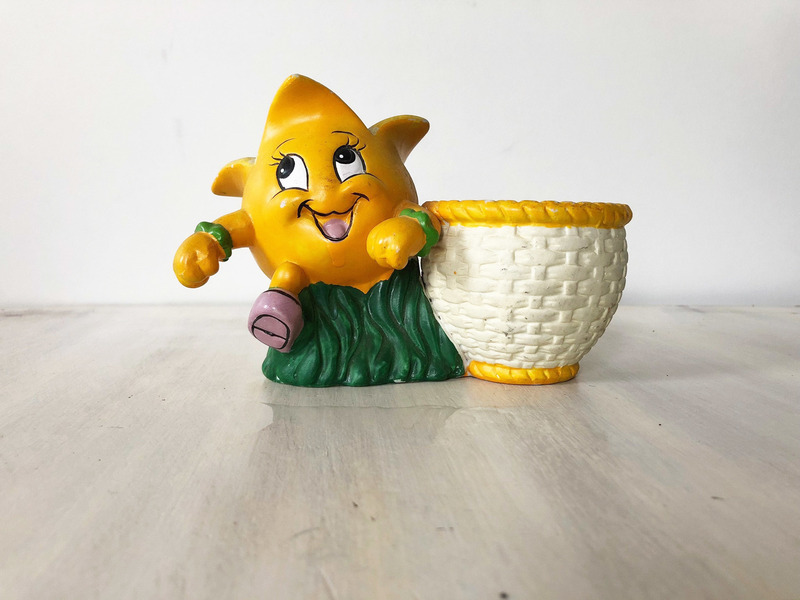 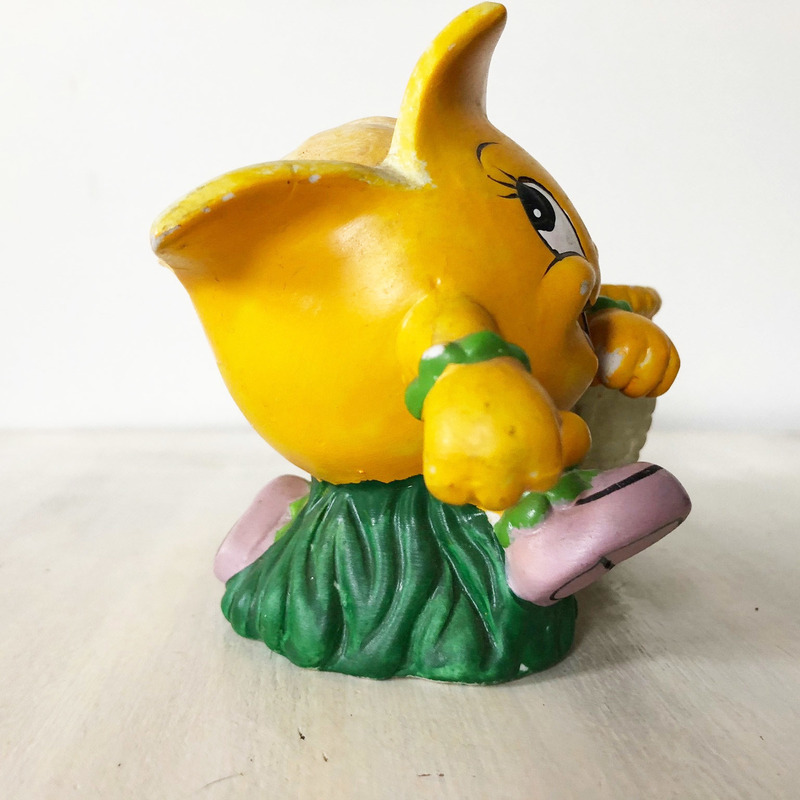 A vintage cute sweet corn planter. 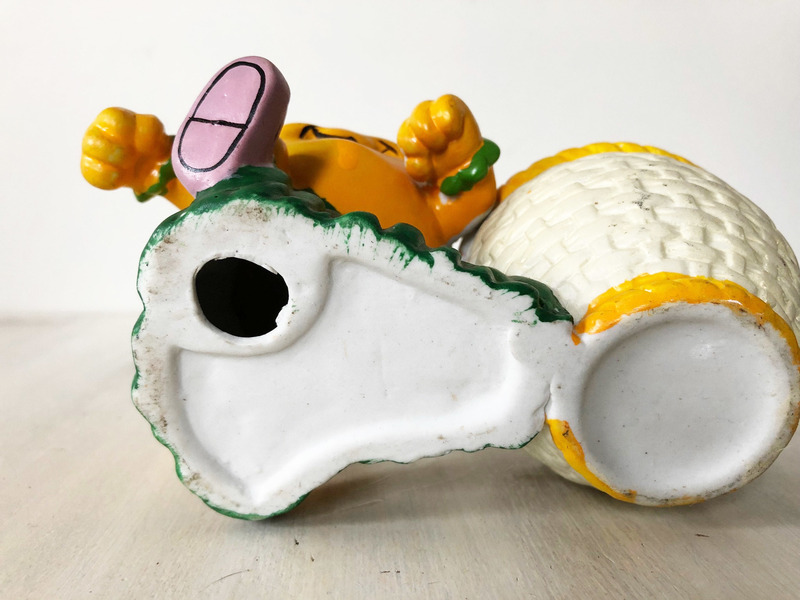 The planter is very nice with no makers marks and minimal wear to the paint and some vintage marking which you can see in the pics. 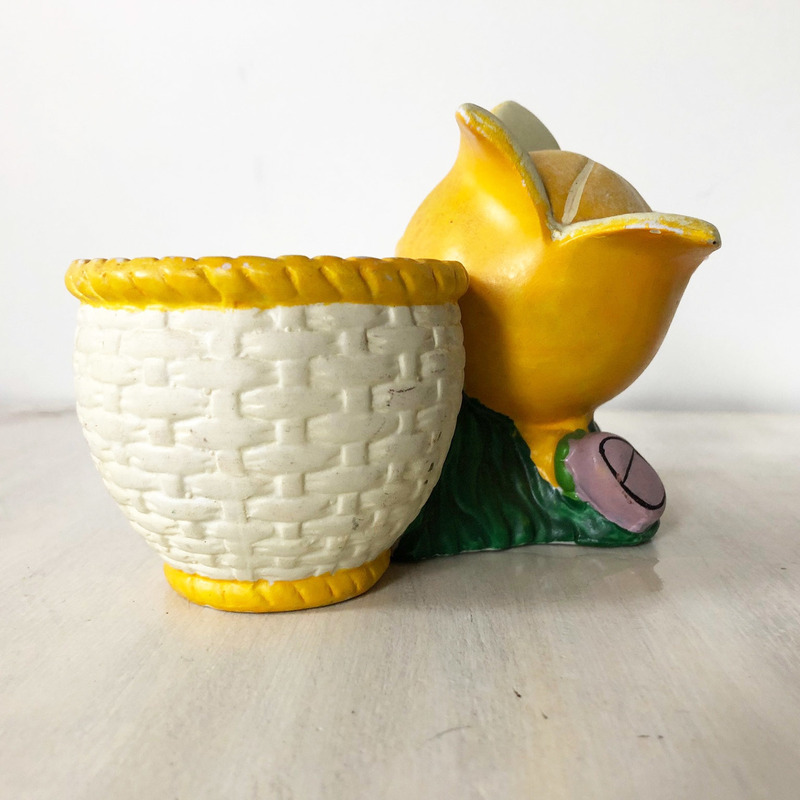 It measures approximately 6” wide, 4.5” high and 3” deep.